Happy National Kale Day to all of my fellow kale-obsessed vegans out there! 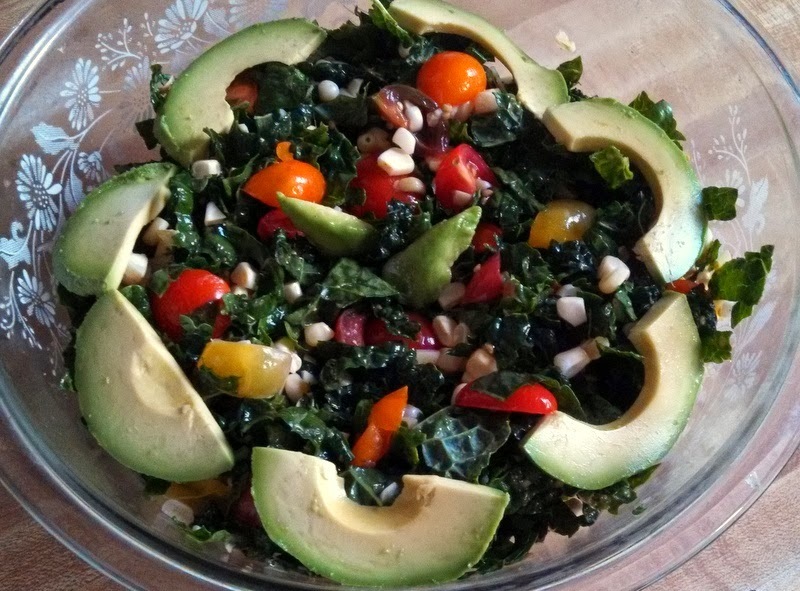 I thought I’d drop in today to give you a recipe for this awesome kale salad I made last week. It is so quick to put together and only needs a few ingredients. This beautiful cherry tomato medley was my inspiration for this recipe. The dark green kale made a nice complementary backdrop to the lively colors of the tomatoes, and I was able to squeeze a few more tomatoes into my diet before they disappeared for the season. I added raw corn to this salad, too. Our CSA got a late crop of corn this year, so my fridge was overflowing with ears of corn just waiting to be used for something delicious. I just love raw corn. Many people are surprised to learn that you can eat it raw; they think that raw corn is really hard and needs to be cooked to make it edible. Not so! It is pleasantly crunchy and sweet in its raw form. The reason it is so sweet is that cooking converts the sugars in the corn to starch. Adding raw corn to your meals is a great way to add sweetness without adding sugar. 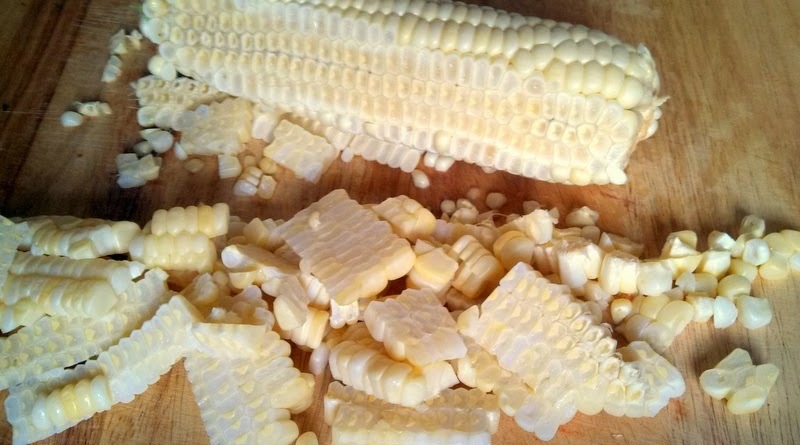 If raw corn is not available to you, frozen corn (thawed) should work for this recipe. Just drain off any excess water before you add it to the salad. – Wash and dry kale thoroughly. remove the ribs and chop into thin ribbons. Place in a large bowl. – Add the juice of one lime and toss to coat the kale leaves. 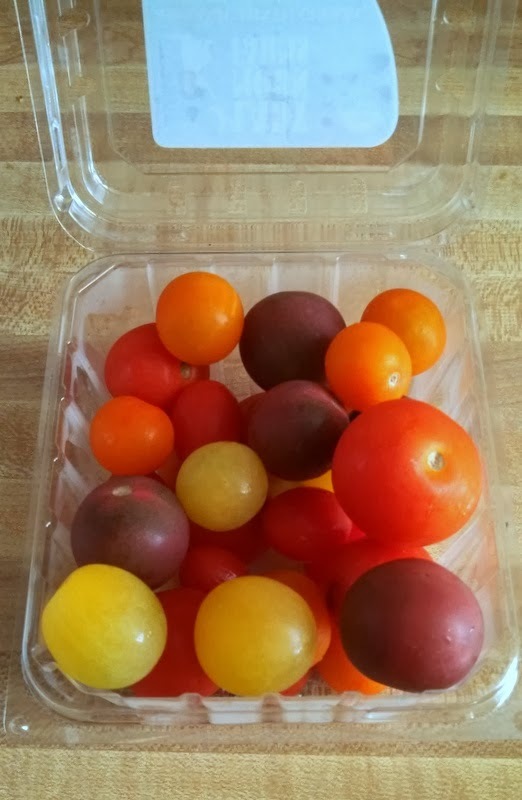 – Quarter cherry tomatoes and cut off corn kernels. Add both to the bowl. – Squeeze the other lime and add in cajun seasoning. – Toss for even distribution. – Cut avocado and arrange on the top of the salad. *If you don’t have/can’t find cajun seasoning, other seasoning mixes like chili powder would be great. I also went really light on the seasoning because I wanted to primarily taste the fresh vegetables. If you want more spice, start by adding another 1/4 tsp of seasoning to see if that helps.